At the U of C the pictures may move, but you don’t really have to—there are plenty of excellent resources for the collegiate cinephile right on campus. If you’re not looking to stray too far from the Midway, Doc Films is an exceptional choice. Doc began in 1932 as a student-run film club, which exclusively screened documentaries (or as its founders called them, “the realist study of our time via nonfiction film”). In 1940, the organization became firmly established as the International House Documentary Film Group. Since that time, Doc has switched its focus and now plays just about every kind of film under the sun. Many esteemed directors from Woody Allen to Alfred Hitchcock and even, more recently, Darren Aronofsky, have graced Max Pavlesky Cinema with their presence and lead discussions about their films. Roger Ebert, an Illinois native and brief U of C student himself, once called Doc Films “cinephile heaven,” and at $5 per ticket or $30 for a quarterly pass, it’s hard to disagree. Films play every night throughout the entire quarter (besides the dreaded 11th week of exams). During the week Doc plays five series (one for each day of the week), most of which cover extremely interesting cinematic ground, or, at the very least, are wittily named. Some recent series include such gems as Stanley Kubrick Films, Iranian New Wave, and Underground Cinema (that would be films that take place underground). On the weekends Doc plays more recent releases, usually ones that made a killing at the box office, or classic, established crowd-pleasers—just about anything you could think of from Easy A to Casablanca. Doc is still run exclusively by U of C students whose encyclopedic knowledge of the moving picture is awe-inspiring. It is worth noting for the benefit of the thrifty film-buff that Doc volunteers may enter through the gates of heaven free of charge during their down time. 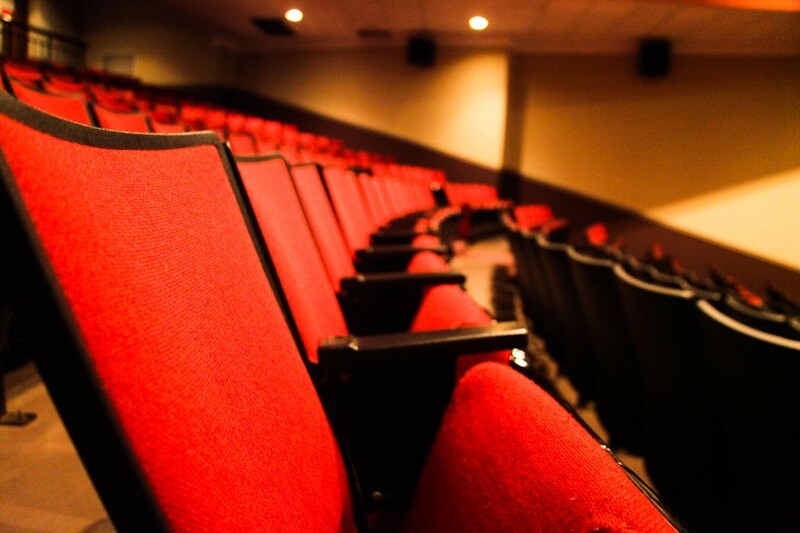 The Max Pavlesky Cinema is also often used to play movies produced by Fire Escape, the student filmmaking group at the U of C. Upon becoming involved with Fire Escape, new members make their first project with the help of a more seasoned member. These projects are played at the beginning of each quarter, and those who have completed these introductory works are allowed to propose projects of their own, subject to approval by the Fire Escape Committee. If you’re not too keen on making your own film, but would like to watch as many as your heart desires—free of charge—the Film Studies Center is an excellent option. Located on the third floor of Cobb, the FSC, boasts a wide variety of films, from the highly decorated to the relatively obscure, and you don’t have to be a Film Studies major to borrow from their cinematic archives. The FSC also conducts events and film screenings, including those produced by members of Fire Escape. If all that wasn’t enough, a new movie theater is being built as part of Harper Court (located at 53rd and Harper), and is slated to open in Fall 2012. It will be run by The New 400 Theaters, an independent movie theater company with only one other location in Chicago (Rogers Park), which features alternative, children’s, and wide-release films. There will be five screens, and one of the theaters will have tables between the seats so that audience members can lunch, dine, or even just snack while soaking up the silver screen. Their current theater also offers special deals if you want to use their space (and screens) for a birthday party. No word yet on whether the Harper Court theater will feature similar celebratory perks. In short, there is no need to fear a cinematic dry spell at the U of C. Your next great flick is not as far off as you may think.